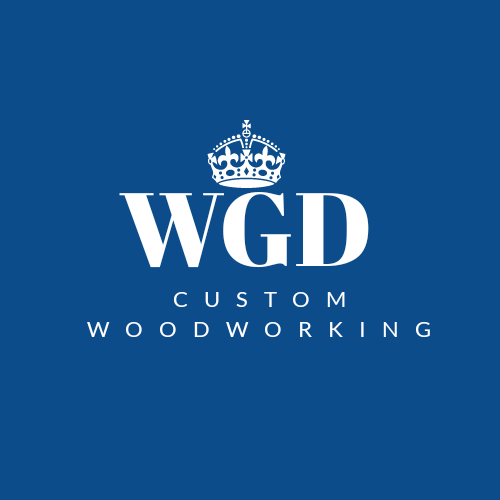 How to contact us: – Wood Grain Dreams Co.
Hi, we’re happy that something led you to our contact page and we can’t wait to hear from you. This is the best way to communicate with us about purchase inquiries, questions, and pretty much anything else you want to contact us for. All e-mails will be personally responded to in a timely fashion. If your inquiring about project ideas you’d like to have built please be as specific as possible so we can better understand your vision. Thank you, we look forward to your message. Sincerely, Wood Grain Dreams Co.